Award Winning Toshiba Telecom Equipment Dealer. "Serving Over 1200 Business Customers." For more than 40 years, Diversified Communications has provided businesses in Peterborough and the surrounding communities with feature-rich and affordable business communications systems and related office equipment. Straightforward, easy-to-use and dependable telecommunications are a requirement for any successful business. Let Diversified Communications customize a cost-effective and flexible telecom solution that maximizes your employees’ productivity while ensuring that your customers are able to reach you in the easiest and most efficient manner. We carry a wide selection of products and components from Toshiba, Panasonic, Mitel, Polycom®, Spectralink, Panduit® and Plantronics®. We understand that your office communications equipment is vital to your operations. 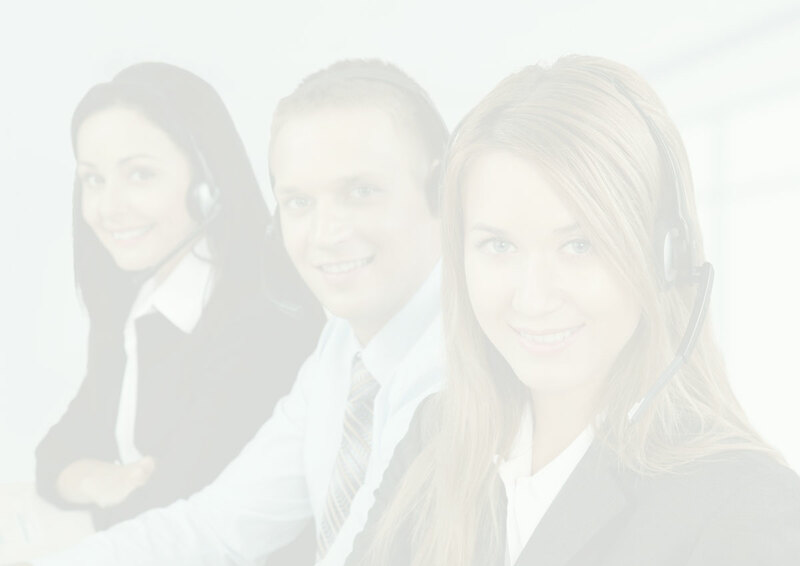 We have a live agent available during business hours to attend to your needs, and our team of experienced telecom technicians is available around the clock for regular and emergency service. In case of true emergency, we will strive to arrive on your site within two hours of your call. We have been implementing VoIP for more than 15 years and VoIP, or “Voice over Internet Protocol,” is an often misunderstood technology. Let us explain all the details and whether you would benefit from this type of leading-edge technology or if it makes better sense to remain with traditional technology. We know what works and what doesn’t. Don’t be fooled by fancy marketing pitches – let the experts at Diversified Communications give you the straight facts. Serving Peterborough, Cobourg, Lindsay and Port Hope and surrounding area. Whether you are looking to upgrade your current communication systems or require expert repair or replacement, we offer the expertise you need. Our knowledge of the local market and longstanding partnerships with telecom product manufacturers will ensure that you get the best solution for a competitive price. Call us today to for more information about our products, services and pricing.